ebooks uploading now at Ark! 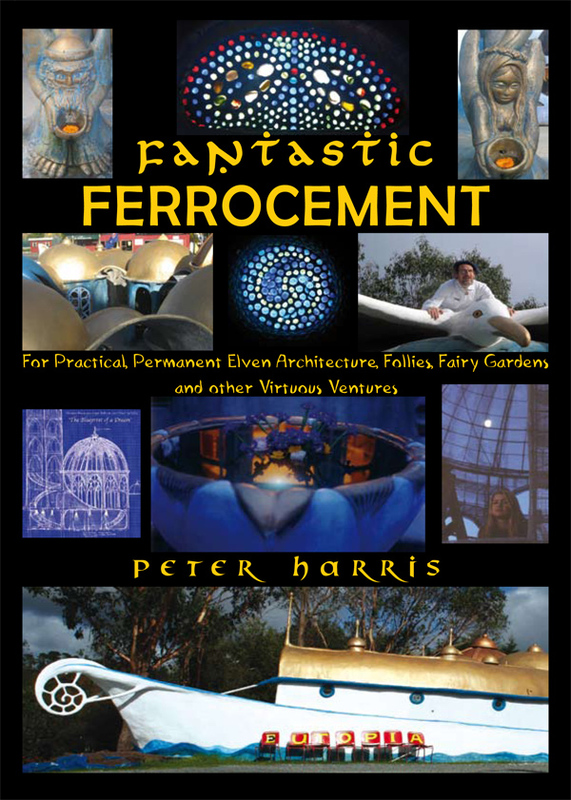 Before that I did the new version of my perennial ‘Fantastic Ferrocement’ complete with dozens of coloured photos and dozens of diagrams. Both Smashwords and kindle handled it fine, and it seems like a kind of miracle that all that is (or will be soon in the case of kindle which takes a few hours to appear) out there for instant download anywhere at any time of day or night. No printing or binding worries, no financial outlay, just time and a bit of agony in the left brain department. It gets easier though, and i am now about to offer the service to other even more techno-wary brothers and sisters of the writing kin.